When decorating a big space you need a big wreath. 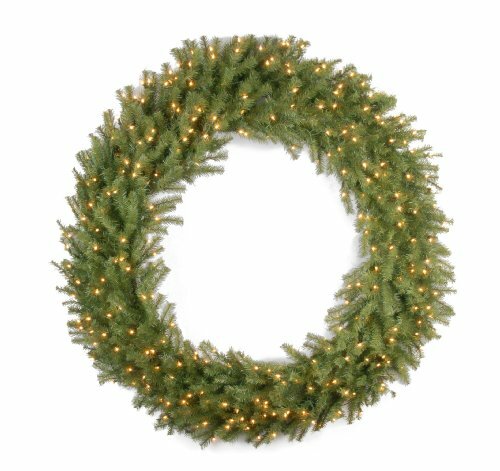 The pre-lit 60" Norwood Fir is that big wreath you're looking for. Its three piece construction makes assembly fast and easy.